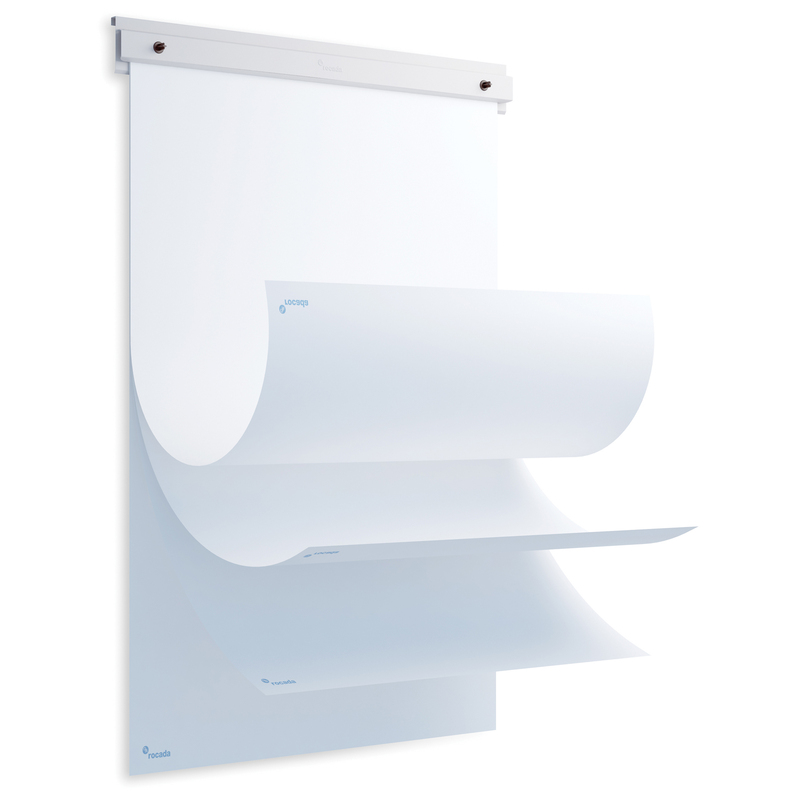 The Rocada SkinBlockBoard Flipchart Pad Holder allows you to incorporate flipcharts into the SkinWhiteboard communication system. 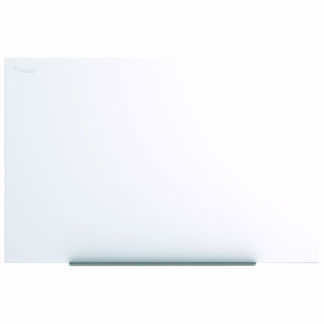 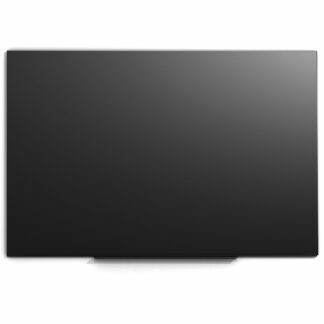 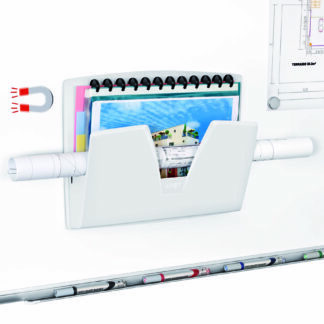 Use with the Rocada Lacquered Magnetic SkinWhiteBoard or the Rocada Magnetic SkinChalkBoard. 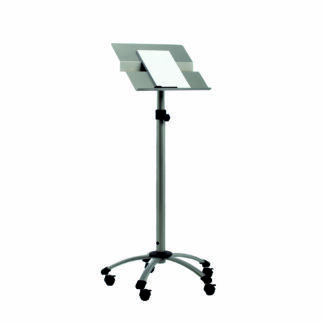 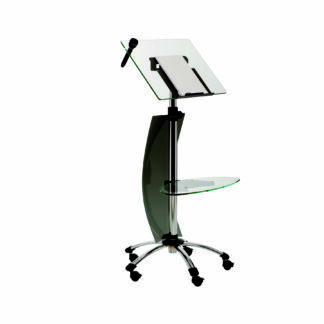 Simple to install with no screws required, this flipchart pad holder fits onto most whiteboards. It measures 25-3/5 x 35-3/7 inches and includes 20 sheets of white paper.